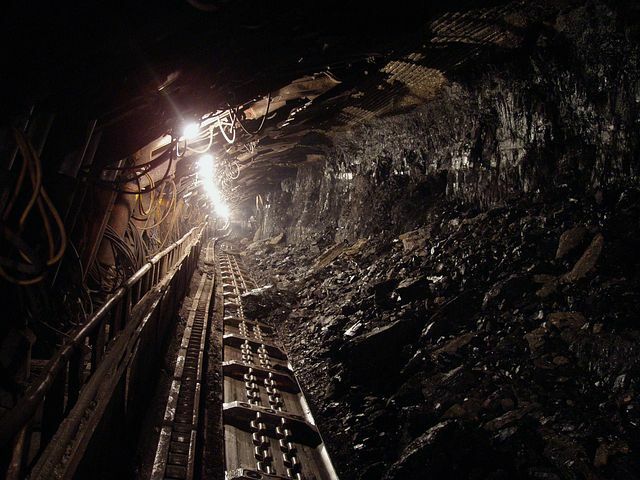 The President of Consumer Action for a Strong Economy (CASE), Matt Kandrach, recently wrote an article regarding the dangers of cutting coal production in the U.S. In the USA Today op-ed he discusses the shift in America’s energy sector away from coal and nuclear power. The change places priority on what Kandrach calls a “three-headed monster”: heavily subsidized renewable energy, the legacy effects of overzealous regulation, and a glut of natural gas. Kandrach warns that this shift, which was ramped up in 2010, will likely lead to energy shortages, and booming energy bills, even worse than what we’ve seen in the past. There is growing alarm over the loss of America’s baseload sources of electricity. Coal and nuclear power plants are being pushed off the grid by a three-headed monster of heavily subsidized renewable energy, the legacy effects of overzealous regulation, and a glut of natural gas. The loss of so much baseload power — and its replacement with less reliable and often intermittent capacity — is cause for deep concern. The reliability and security of our electricity grid, the very foundation of our economy, is in jeopardy. But the unchecked erosion of baseload capacity also raises serious questions about the costs of this change for consumers.